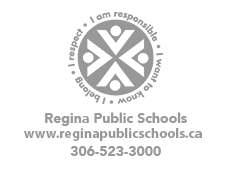 Advanced Placement is offered in all Regina Public Schools Collegiates through schedule and/or supported through independent study and mentorship. It is important to note, that the number of courses offered and which courses are offered varies from one school to school. For additional information contact Juanita Redekopp-McKeown - Supervisor of Instruction (juanita.redekopp@rbe.sk.ca or 306-523-3136).